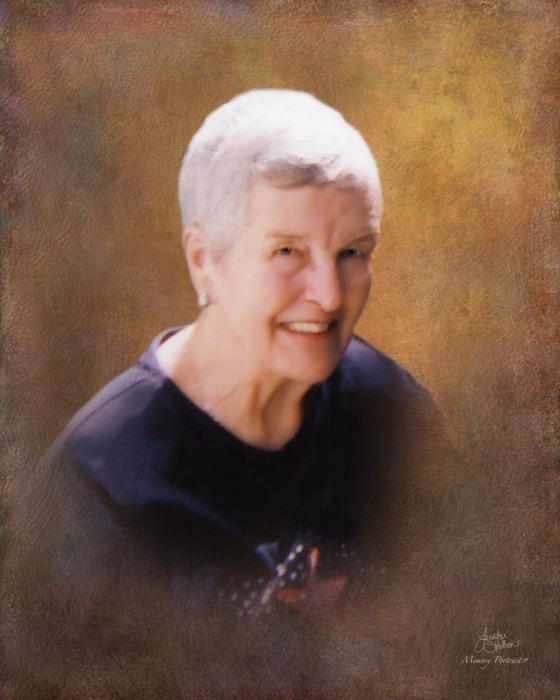 Phyllis J. Miller, 87, of McDonald, died Saturday, December 1, 2018. She was born January 5, 1931, a daughter of the late Raymond and Mary (Cochran) Leeper. Mrs Miller was a former President of the Heritage Public Library in McDonald. She volunteered her time delivering Meals on Wheels, helped with the Fort Cherry PTA and Chorus. She loved cats, reading, traveling, and gambling at casinos. Deceased is her husband William C. Miller. Surviving are a daughter, Heidi Miller of Carnegie; a son, William “Chris” (Michele) Miller of Baxter, TN; two sisters, Hope Morrow and Robin Davis, both of Canton, OH; a brother, Preston Whitlock of Canton, OH; five grandchildren, Cruze Rivera, Wyatt, Cody, Jonas and Sam Miller; and two great-grandchildren, Gracie and Jonas Jr. Miller. All services are private and under the direction of Nation Funeral Home Inc., 220 E. Lincoln Ave., McDonald. Memorial contributions are suggested to Heritage Public Library, 52 4th St., McDonald, PA. 15057 or the Washington Area Humane Society, 1527 PA-136, Eighty Four, PA 15330.